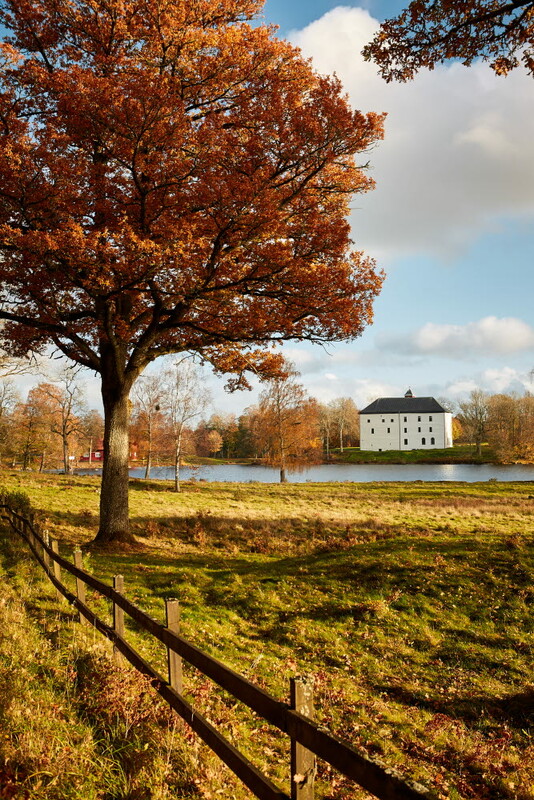 Torpa Stenhus is a private own estate, beautifully situated at the southern shore of Lake Åsunden in the southwest part of Sweden. During summer season the castle is open for guided tours and exciting exhibitions. Beautiful wooden carvings, renaissance paintings, old portraits and beautiful tapestries - in these lovely surroundings, it’s easy to feel the pulse beats of history.